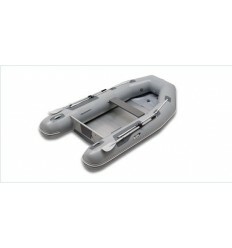 Roll Up Achilles Inflatable Boats There are 8 products. 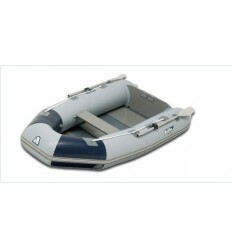 Achilles Inflatables LT 2 Roll Up Gray Hypalon Free Shipping FREE SHIPPING TO LOWER 48 STATES ON THIS ITEM. 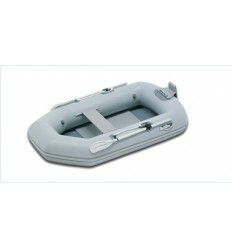 The lightest CSM(Hypalon) Fabric Boat available! Hinged wood floor; bow D-ring. Achilles Inflatables LT 4 Roll Up 2015 Model Gray Hypalon Free Shipping FREE SHIPPING TO LOWER 48 STATES ON THIS ITEM Has a heavy-duty removable motor mount that fits quickly and securely into molded rubber mounting attachments. Wood/CSM(Hypalon) Fabric roll-up floor; towing bridle D-rings. 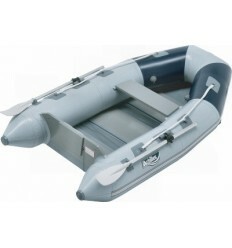 Achilles Inflatables Achilles LS4RU Roll Up Blue/Gray Hypalon Free Shipping FREE SHIPPING TO LOWER 48 STATES ON THIS ITEM Value packed, roll-up option for boaters who need the space-saving convenience of a lightweight easyto- stow tender. 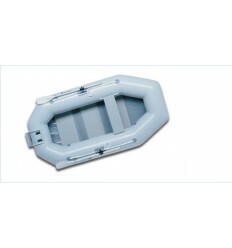 Achilles Inflatables ACHILLES LSR290E FREE SHIPPING TO LOWER 48 STATES ON THIS ITEM At last, inflatable tenders that combine the convenience of a roll-up floor with the rigidity and strength of floorboards. 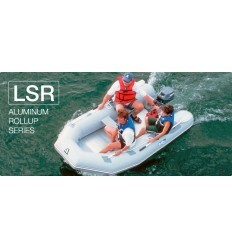 Achilles Inflatables LSR310E FREE SHIPPING TO LOWER 48 STATES ON THIS ITEM At last, inflatable tenders that combine the convenience of a roll-up floor with the rigidity and strength of floorboards.